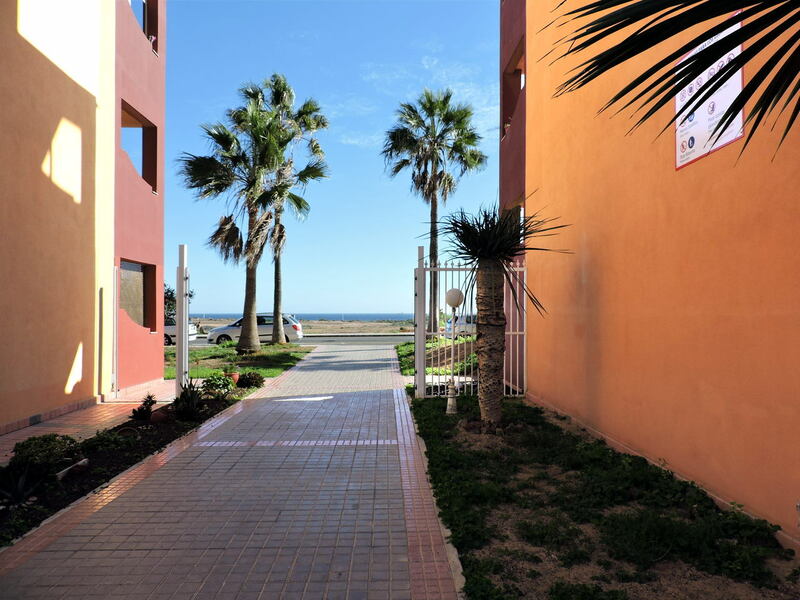 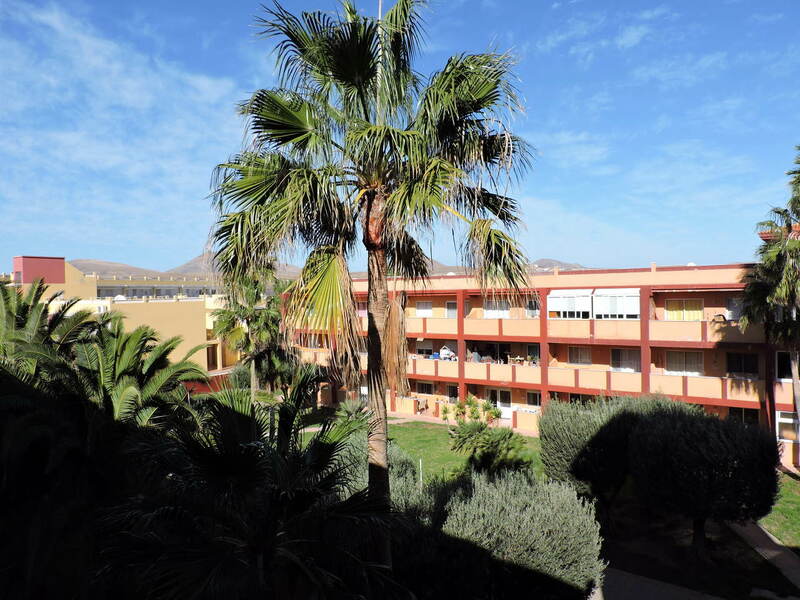 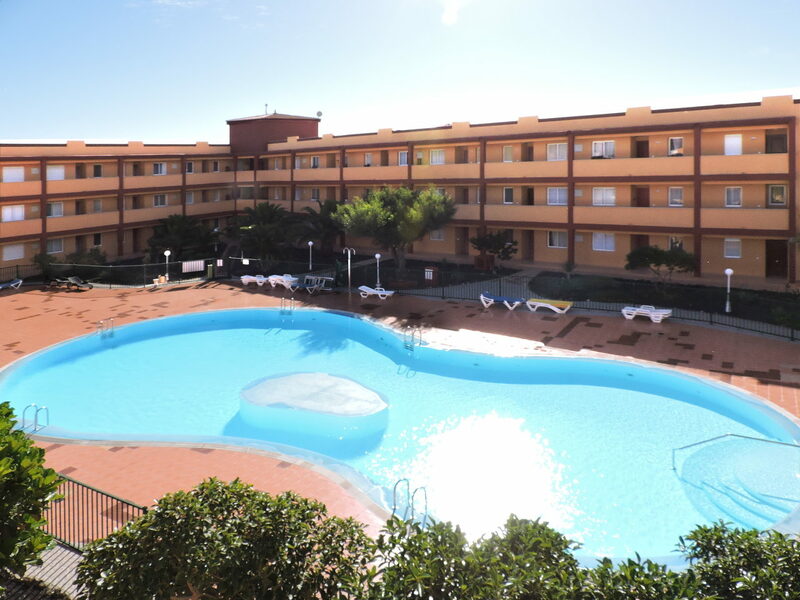 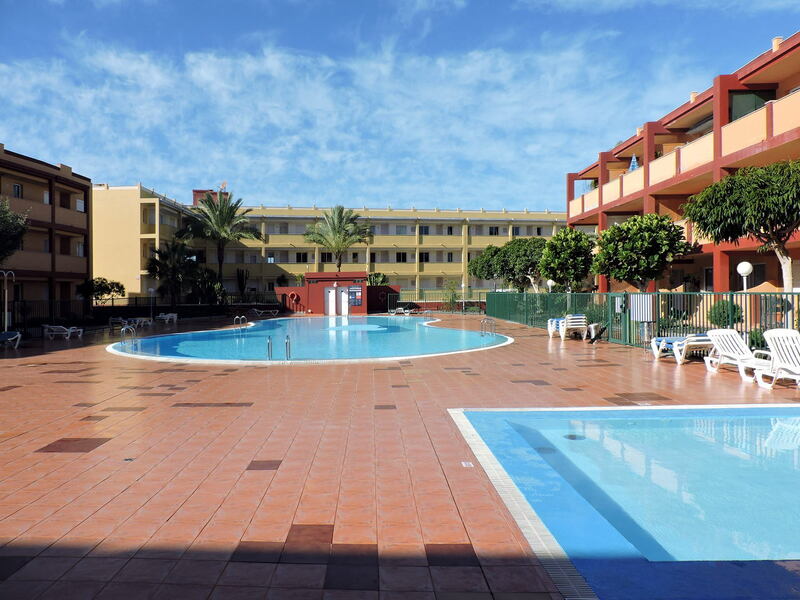 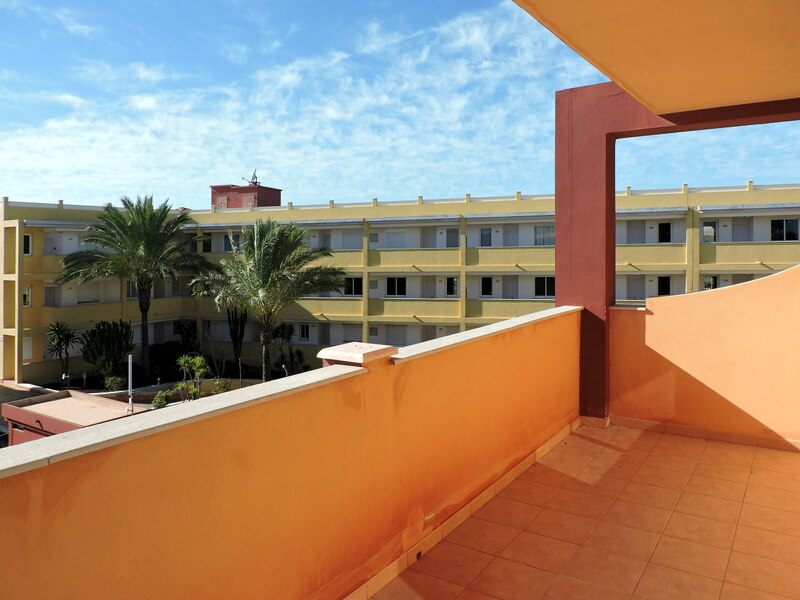 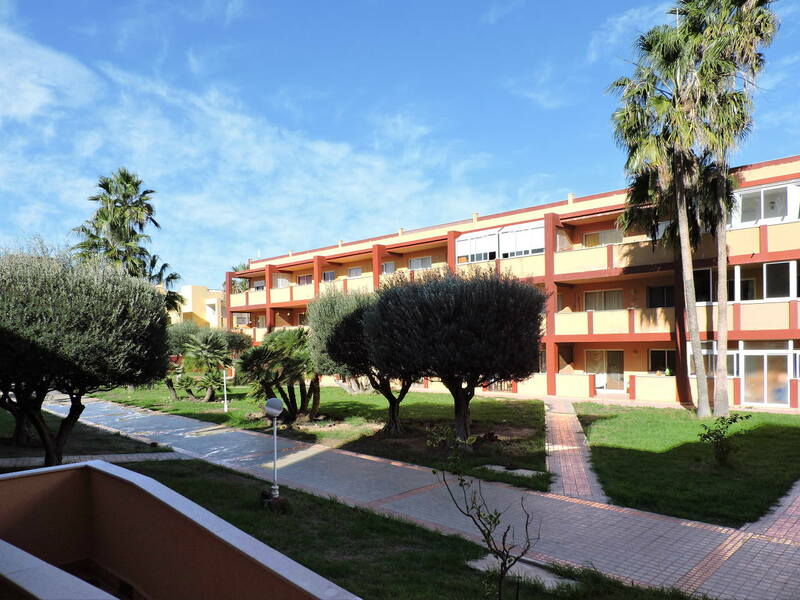 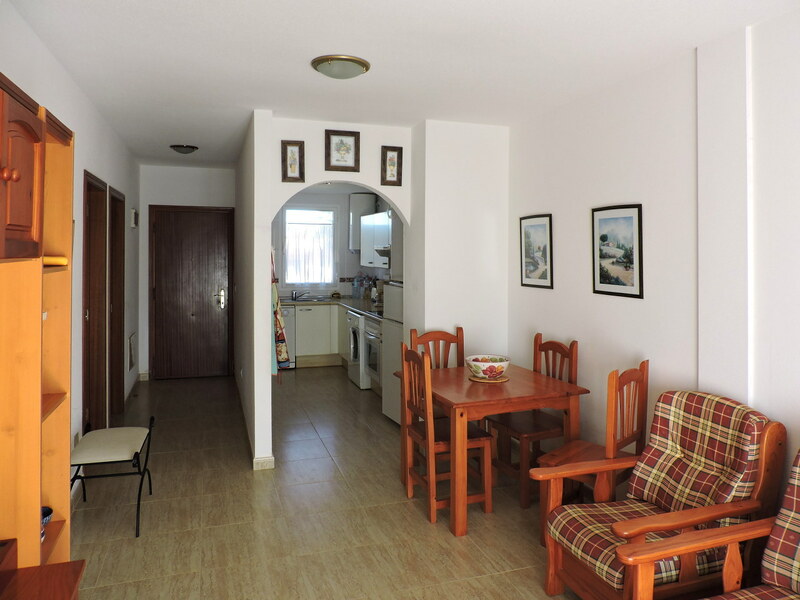 The property is located in the residential complex La Caleta, one of the most requested and appreciated in the surroundings of Coreralejo, equipped with outdoor pools, a large sunbathing area and beautiful gardens with subtropical plants. 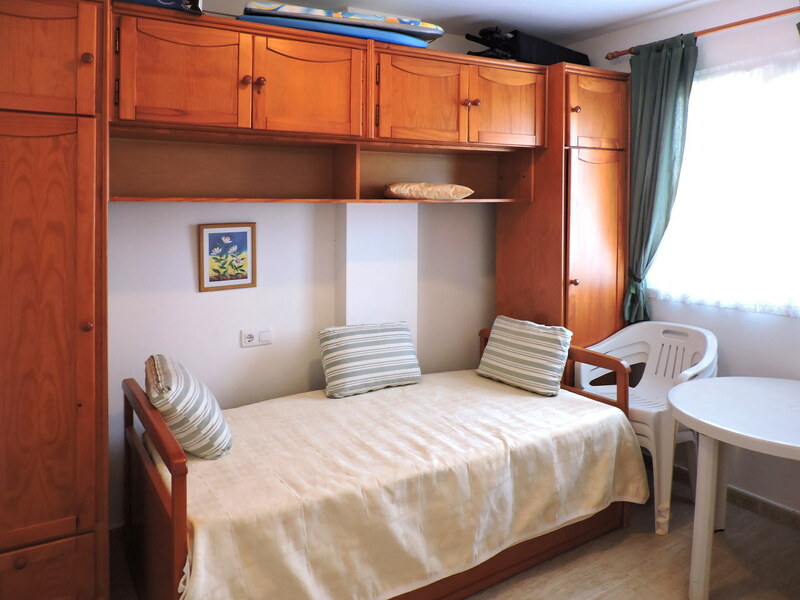 The apartment is on the second floor, accessible by elevator, and consists of a living room with a panoramic terrace overlooking the swimming pool, a fully equipped independent kitchen, one double bedroom with fitted wardrobes, one single bedroom and one bathroom. 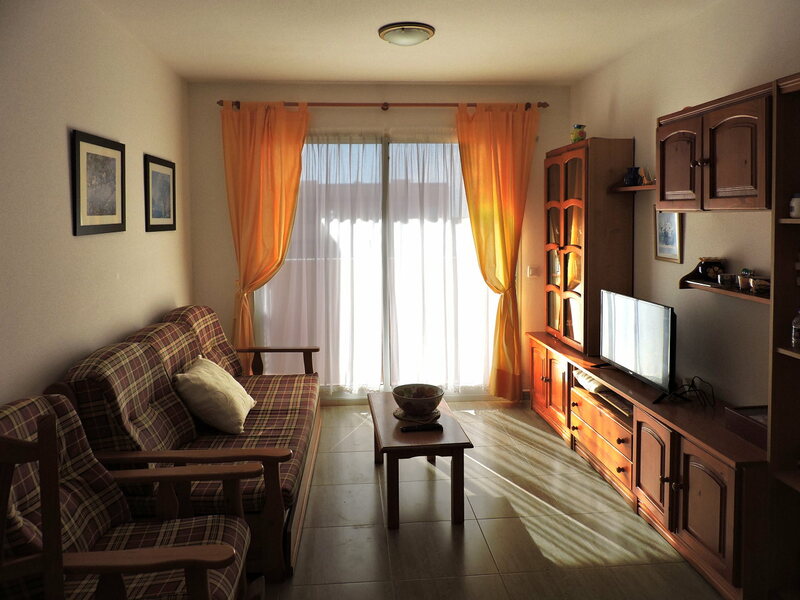 It also has a parking space in the garage and a storage room. 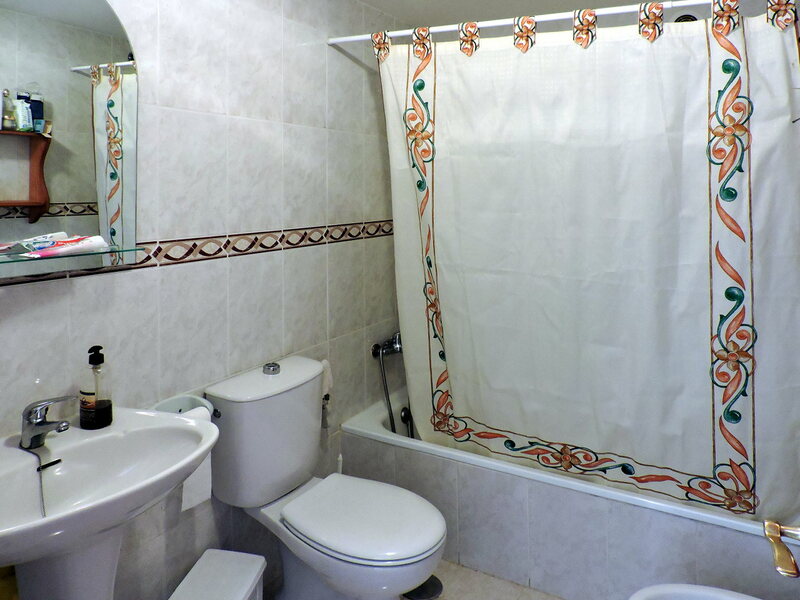 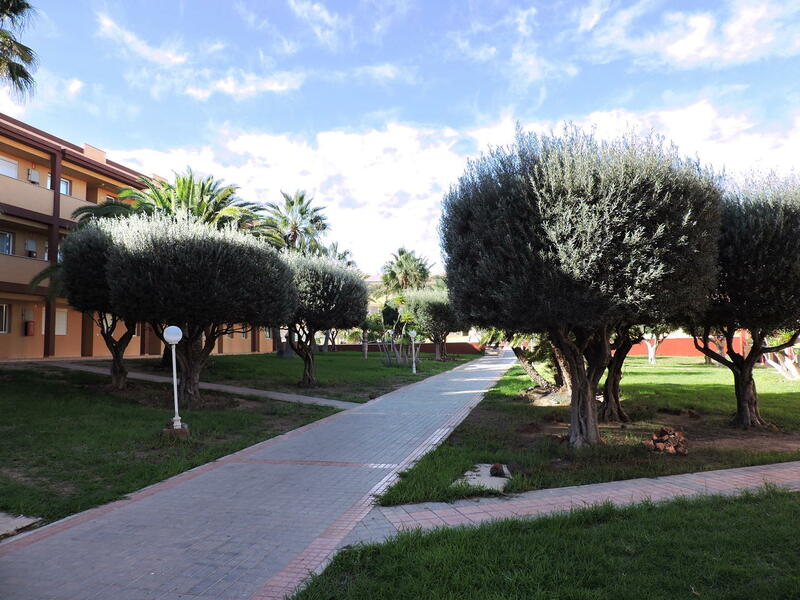 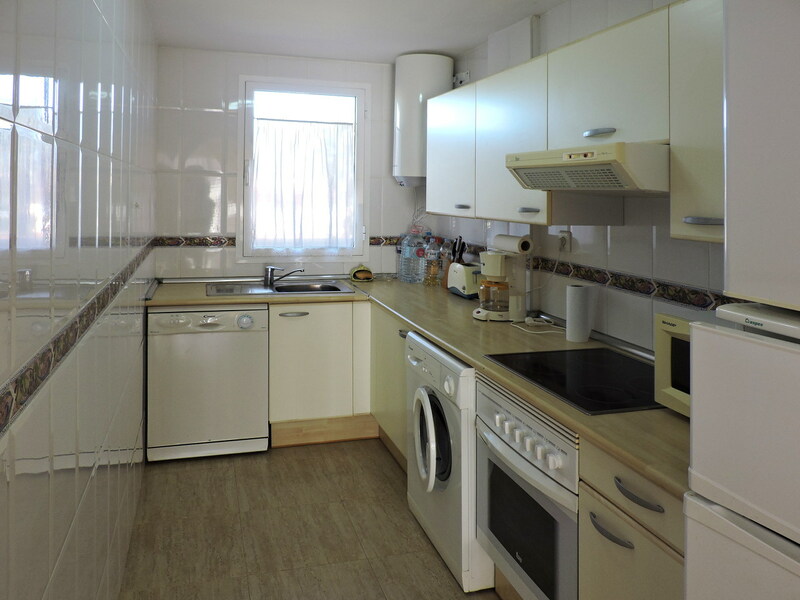 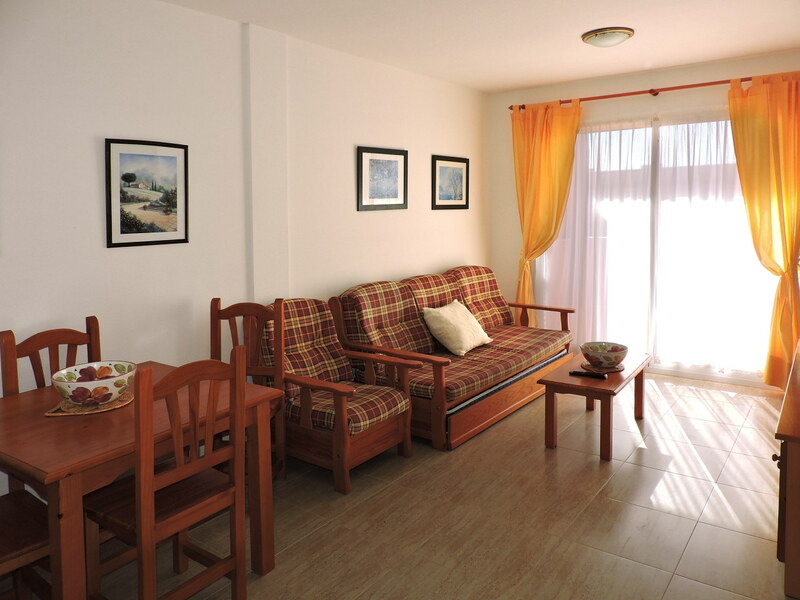 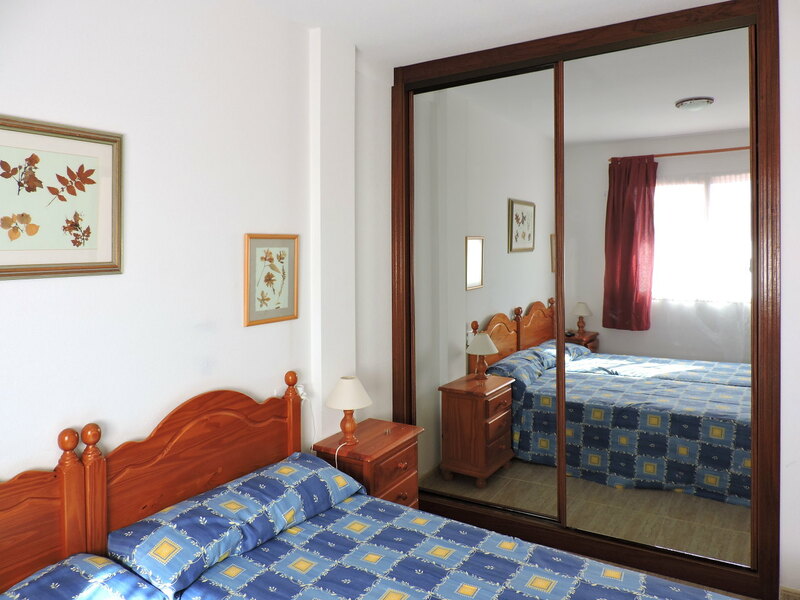 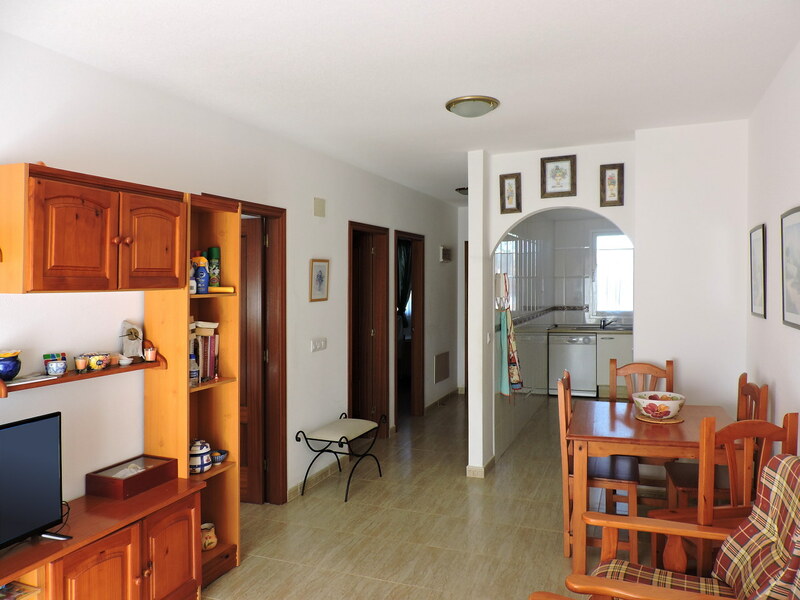 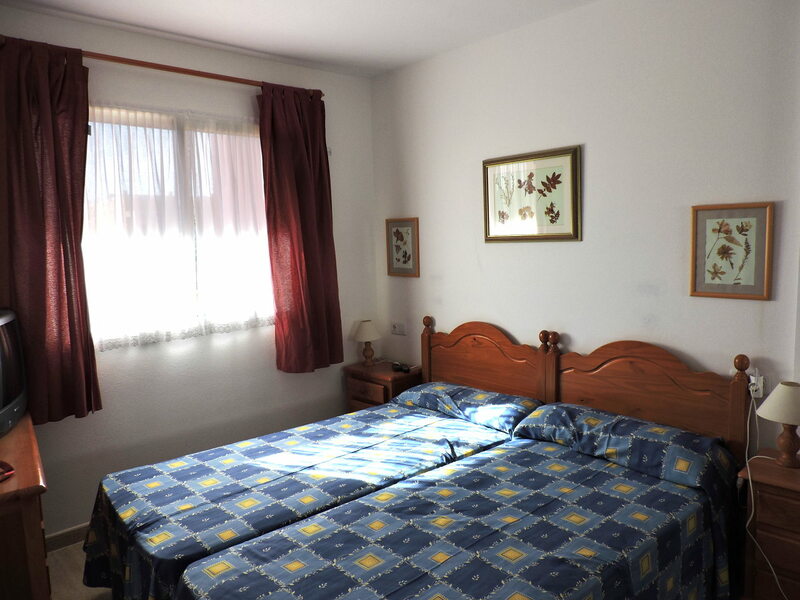 The property measures 71 square meters and is for sale, fully furnished, at the price of 95,000 Euros.